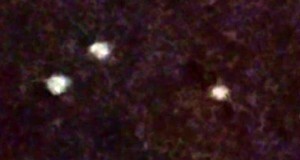 A North Carolina witness at Cary reported watching and videotaping a “star-like object” moving slowly from south to north making no sound that reversed course and moved back north to south, according to testimony in Case 67439 from the Mutual UFO Network (MUFON) witness reporting database. 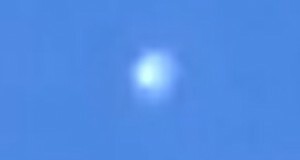 A Virginia witness in Loudoun County reported watching and videotaping two bright orb UFOs crossing the sky west to east, according to testimony in Case 65340 from the Mutual UFO Network (MUFON) witness reporting database. 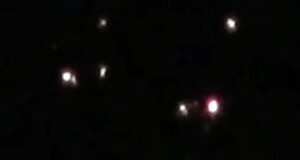 Earlier this month, several witnesses in San Diego observed mysterious lights in the sky they could not identify. 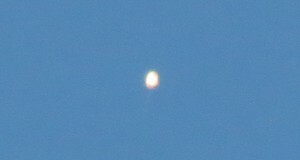 Several of them tweeted videos of the objects, and one of them talked to the local newspaper. 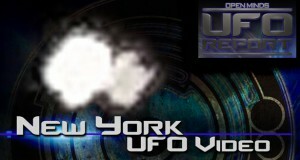 A New York witness at Port Jefferson reported watching and videotaping a boomerang-shaped UFO moving overhead, according to testimony in Case 64777 from the Mutual UFO Network (MUFON) witness reporting database. 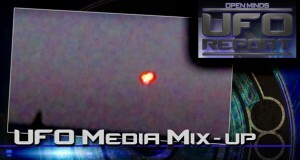 When the media covers UFO stories they often do not do their due diligence investigating the background of the story. 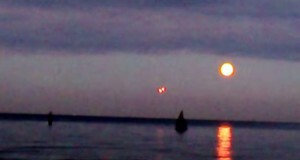 Such is the case with an alleged Russian UFO video that has been doing the rounds. 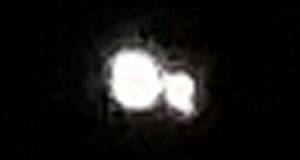 A Texas witness at McAllen recalled a UFO event from 2012 where he observed and videotaped a circular object moving against the wind that could not be identified, according to testimony in Case 63070 from the Mutual UFO Network (MUFON) witness reporting database. 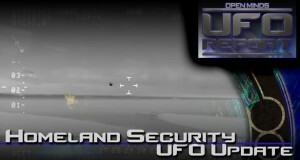 Since the release of a report analyzing a UFO video allegedly captured by a Customs and Board Patrol (CBP) aircraft using a thermal imaging camera, online UFO researchers have shared a lot of opinions. 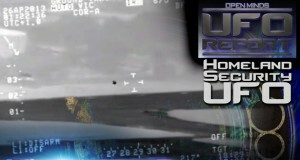 Several have come up with alternate theories. However, the few experts that have shared an opinion support the findings in the report. 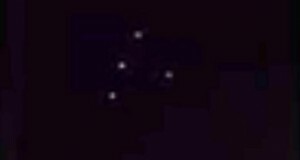 A Texas witness at Texas City reported watching and videotaping lights in a triangle formation that appeared to be hovering, according to testimony in Case 63624 from the Mutual UFO Network (MUFON) witness reporting database. 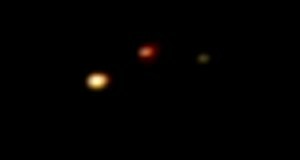 A Mississippi witness at Lewisburg reported watching and videotaping what appeared to be a hovering, triangle-shaped UFO, according to testimony in Case 63598 from the Mutual UFO Network (MUFON) witness reporting database. 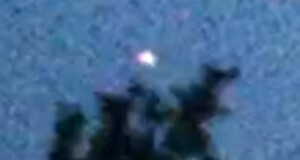 A North Carolina witness at Concord with a military background reported watching and photographing a triangle-shaped UFO with three white, pulsating lights, according to testimony from Case 66771 from the Mutual UFO Network (MUFON) witness reporting database. 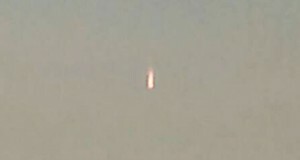 An Oklahoma witness near Tulsa reported watching and videotaping a cigar-shaped object “descending in the western sky,” according to testimony in Case 69200 from the Mutual UFO Network (MUFON) witness reporting database. 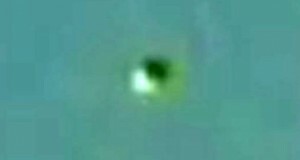 Open Minds UFO Radio: On April 25, 2013, during a routine flight of a U.S. Customs and Border Protection (CBP) DHC-8 Turboprop aircraft in Puerto Rico, the crew spotted an unusual object. 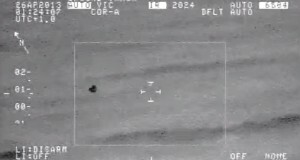 They caught the object on their thermal imaging system as it flew in from the ocean, over Rafael Hernandez Airport, then back out into the ocean. 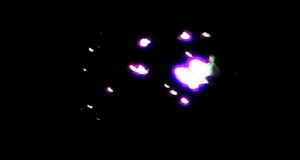 The crew did not know what it was they caught on video.